To what extent is borderline personality disorder (BPD) a truly ?female? affliction given how women are socialized? This and other questions are addressed within the context of the historical relationship between women and madness, as well as women's often-strained relationship with the psychiatric profession.In a refreshing look at the facts behind why a preponderance of women are diagnosed with BPD, Dana Becker provides evidence that the struggles of these ?borderline? women are extreme versions of the day-to-day struggles many women face. 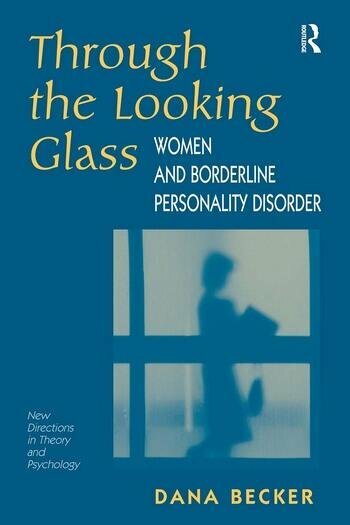 Examining the relationship between gender, psychological distress, and the classification of BPD as a psychiatric disorder, the author offers a new emphasis on elements of female socialization as keys to understanding the development of borderline symptoms.The book should appeal to psychotherapists in all professional groups?psychologists, psychiatrists, social workers, and other mental health professionals?as well as graduate students in these disciplines. It should also be valuable to those involved in the fields of women's studies, psychology of women, sociology, and the history of medicine.